Featuring Kantara's KIPI performers Valididy from Lockstep Technologies Pty Ltd and Exponent Inc. 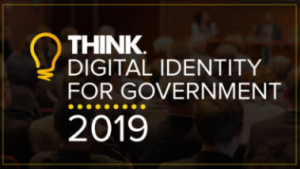 The TIIME conference 2019 will assemble people involved and interested in Internet trust, federated, enterprise and self-sovereign Identity Management, providing the necessary further training and updates that engineers, tech leads and managers need to succeed, from policies to essential technologies. Monday and Tuesday are dedicated to workshops and tutorials with sessions for federation, provisioning and, source projects and legal aspects. Wednesday and Thursday feature the open space conference format to focus on the actual topics suggested by the audience. Meeting talented people from different backgrounds and shared interest creates an intense and rewarding work setting. As usual, participants will drive the content to address specific questions and challenges of technology, open standards, trust frameworks, privacy, operation, usability, business aspects and public policy. Dedicated note takers and session-specific mailing lists will facilitate interaction between the ad-hoc groups, save results and produce sustainable output. 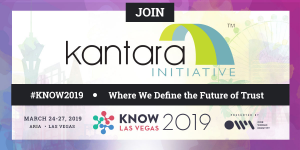 Kantara Initiative is excited to be a media partner for KNOW 2019 Las Vegas. 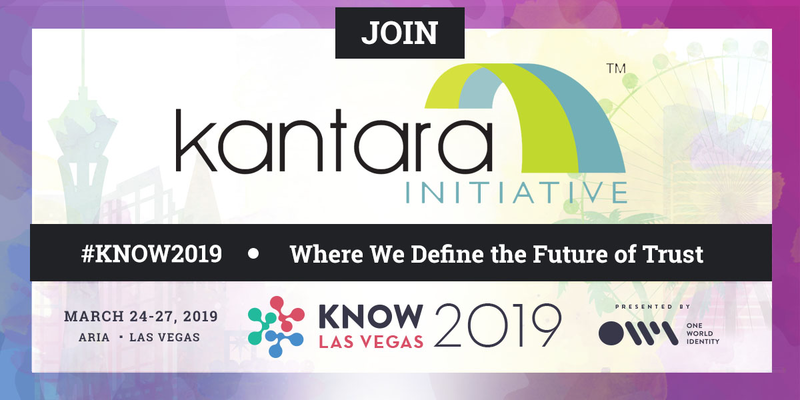 As the industry’s most important event on the calendar, KNOW 2019 Las Vegas is not to be missed. We deliver the trends, insights, and connections needed to innovate The Future of Trust globally. Better identity tools mean enhanced user experience, fewer data breaches, and increased trust with customers and regulators alike - and KNOW is where the leading edge of identity gets sharper. We’re the premier event to learn from industry experts, contribute to the global conversation, forge new partnerships, and grow your personal network. 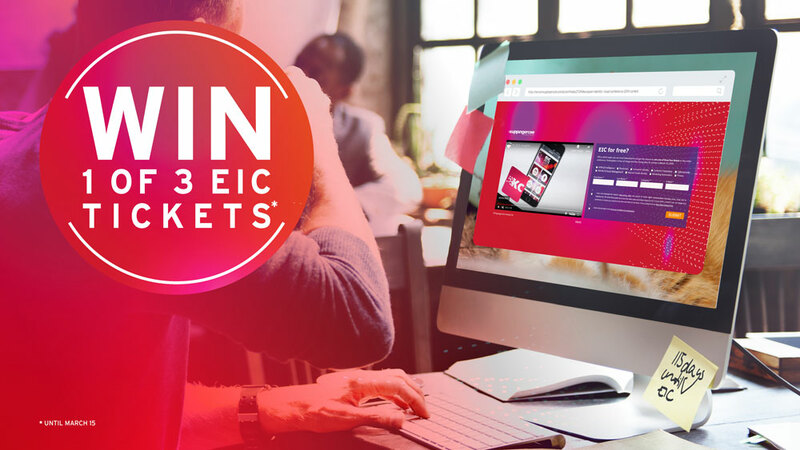 Join us at connect:ID and experience a free world-class exhibition and an innovative international conference. 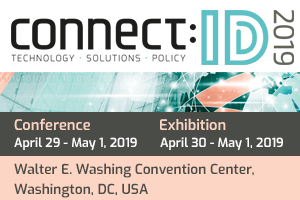 connect:ID is a carefully crafted and multi-faced experience that will unify over 1,500 attendees across our four-track conference and 125-booth exhibition. The exhibition represents every sector of the identity supply chain, while the conference attracts 150 world-class speakers over three days. 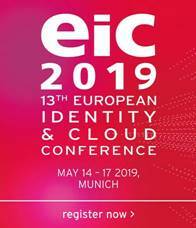 Members receive a 25% discount with code: kantara-eic19. Book here. IdentityNORTH is all about building community and sharing the very best in digital ID and authentication from across Canada and around the world. 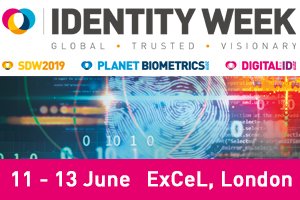 Kantara presents 'Orchestrating Digital Identity, Privacy and Assurance - the Kantara perspective' at 2pm June 19th. Register here as an ‘EEMA Association Supporter’ with the Code AC19PAD, for just €200 (if booked before 18 May. Use this code - Kantara250 - when you register to receive $250 off!